To say that News Corp has had some problems over the past few years would be a grievous understatement, but that’s about the best way in which it can be stated. In short, the company has been a carnival of follies with (arguably) foolish investments, telephone hacking and now some would argue blood on its hands. In the moths that have followed an investigation into News Corp property News of the World hacking into a phone and deleting important voicemails, the company has seen its properties compromised by hackers, avoided via Web browser extensions and generally met with disdain. In short, the meeting was described as being tense, with Murdoch being asked quite difficult questions in the wake of the previous months. 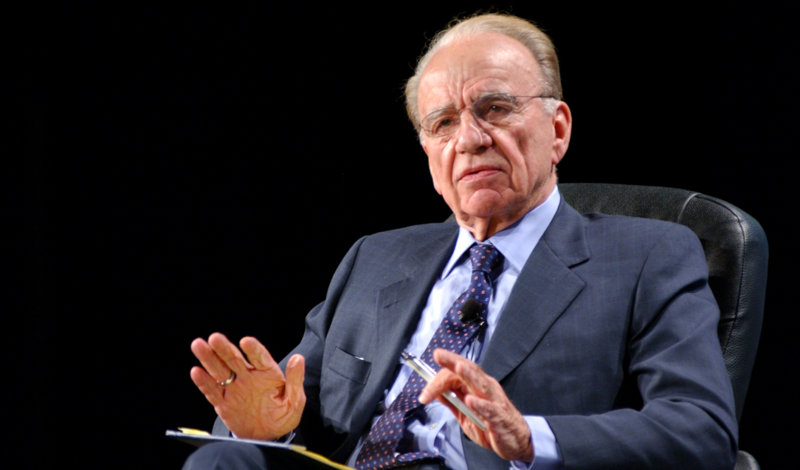 Murdoch made no bones about News Corp’s understanding of the situation. But is it enough? Does closing down News of the World and attempting to focus attention on education-based initiatives help to right the wrongs? We want your thoughts in the comments, please.